Charleville Lodge (former home of Lord Charleville), is an elegant terrace of Edwardian Houses located minutes from the city centre, Trinity College, Temple Bar, en route to Dublin Airport and car ferry. 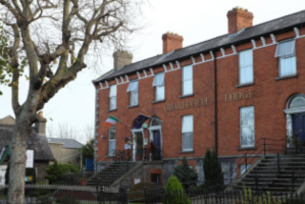 Charleville Lodge is an elegant Victorian terrace of houses located in the Phibsborough area of Dublin City, near the Phoenix Park and within easy reach of Dublin Airport, car ferries, many historical sights, theatres, shops and restaurants. 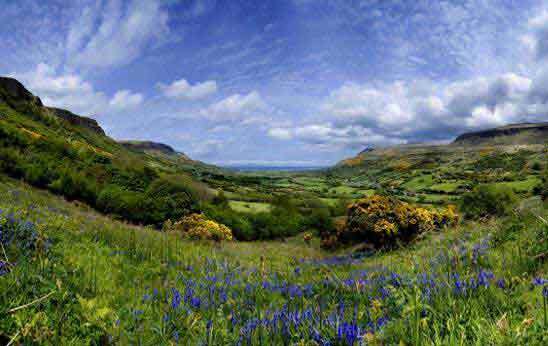 Charleville Lodge is often referred to as boutique accommodation. It offers guests excellent service and comfort in an atmosphere that is welcoming, attentive and personal. Facilities at Charleville Lodge include 24 hour reception, 30 well appointed ensuite guest rooms, resident's bar, direct dial telephones, free Wi-Fi Internet access throughout all the rooms, tea- and coffee-making facilities and car park available for guest for a small charge. An elegant lounge and adjoining television lounge is provided for guest use. A variety of breakfast is served in our White Moose Café, and meals are available there each day until 1500. Charleville Lodge is renowned for excellent breakfast, served by friendly staff in a warm, bright dining room. The former home of Lord Charleville is located a short distance from the city centre, between the city and Dublin Airport and the car ferry. Charleville Lodge is rated four-star by AA Ireland. Charleville Lodge can also make arrangements for golfers regarding tee times with local golf clubs.